We understand that everybody is unique and has their own choices, preferences and support needs. We create tailored support for each individual to empower personal choice in whichever direction they wish to take in life. 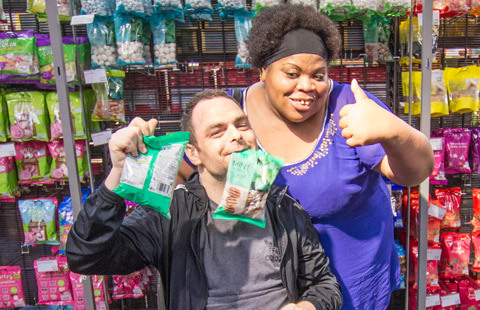 Our aim is to support individuals to become as independent as possible in the community. We achieve this by working alongside the individual and providing stepping stones to more independent living at their pace and in line with their wishes. We are advocates of the Transforming Care Agenda and work proactively with our commissioning partners in health and social care to move people from secure settings and into high quality community provision. We provide innovative support services for young people and adults with autism spectrum conditions (ASC); learning disabilities; mental health needs, associated health needs and who present with behaviour that may be described as challenging. Many individuals we support have stepped down from secure settings into our services and may have experienced previous placement breakdowns. We also have one registered residential service where we support adults with Acquired Brain Injuries (ABI). We do not discriminate and are proud of our ability to respond quickly and flexibly to individual needs in a bespoke way. 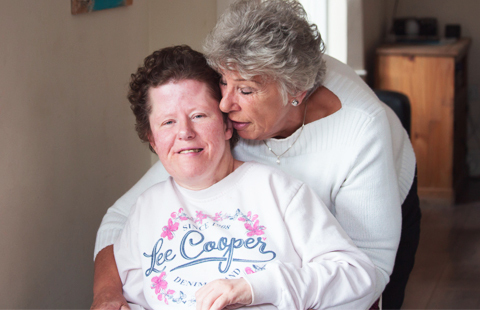 We can provide innovative, high quality, community based support and accommodation services to all vulnerable adults – supporting them on their journey to independence. 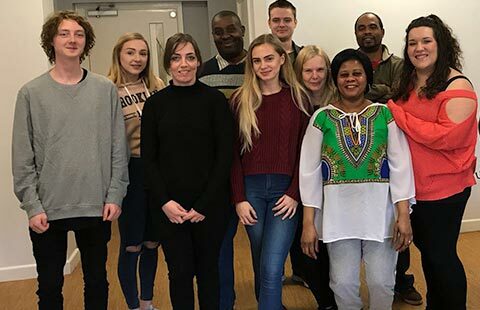 We have some fantastic examples of people who have been deemed ‘difficult’ to place, who are now integrated into the community long-term and are being empowered to transform their lives. This includes individuals who have been in crisis, experienced a series of placement breakdowns or have been moving on from secure or forensic settings. We invest and value our team members by providing each one with at least eight days of face to face training on top of mandatory and online training annually. This training is bespoke to the specific needs of the people they support – often adapting and creating training sessions for our teams. We support individuals to make informed choices, to take positive risks and to fully integrate into the community. Thinking of Making a Referral?